Whether we realise it or not, the direction and health of our lives can be shaped by the habits in our lives. How can we avoid destructive patterns? 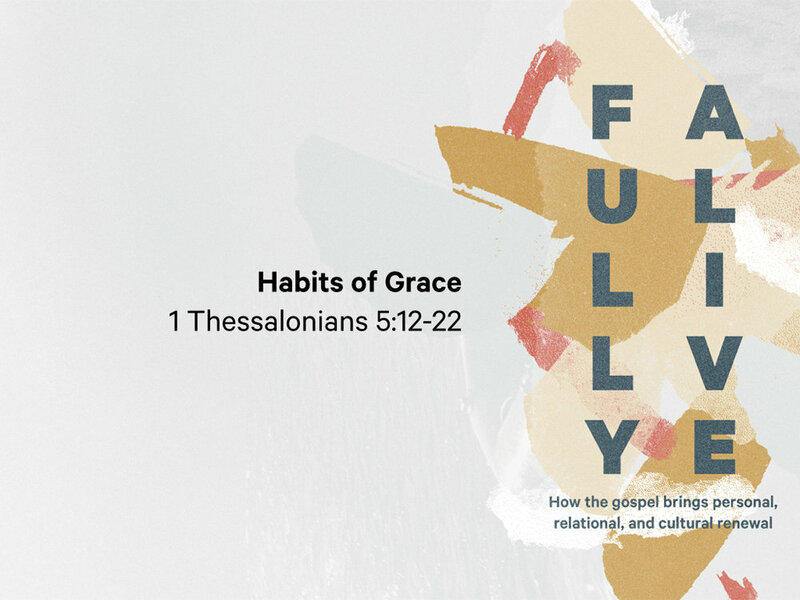 And how does Christian faith develop new and redemptive habits that make us strong in life?